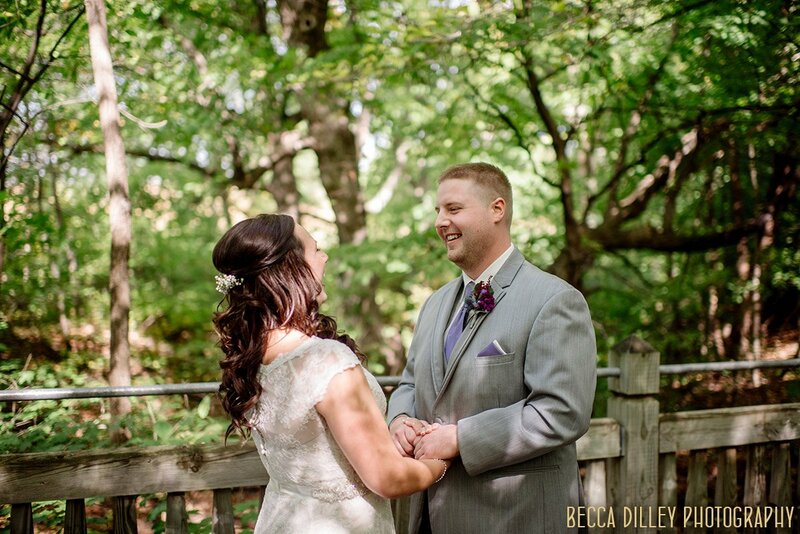 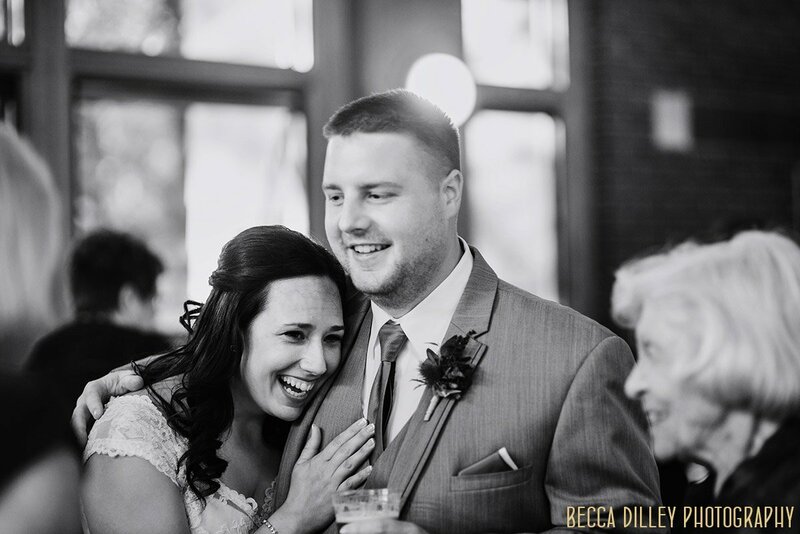 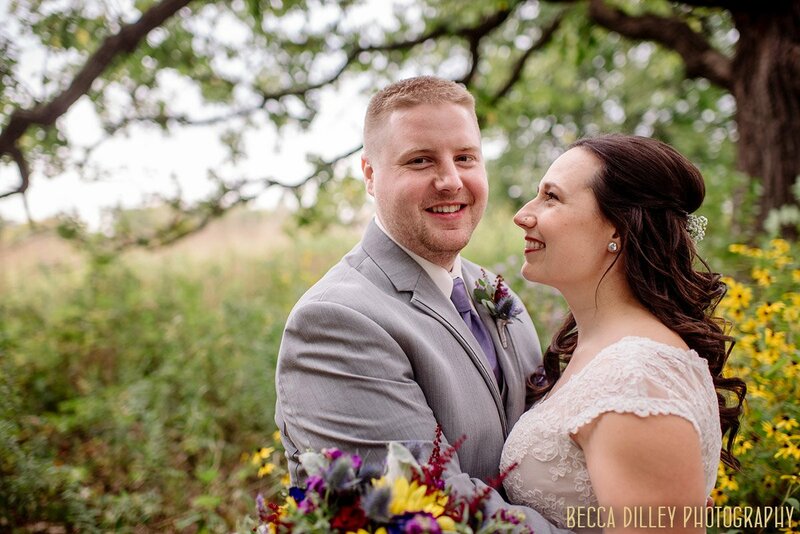 Maria and Alex’s MN Arboretum wedding was the perfect expression of summer. 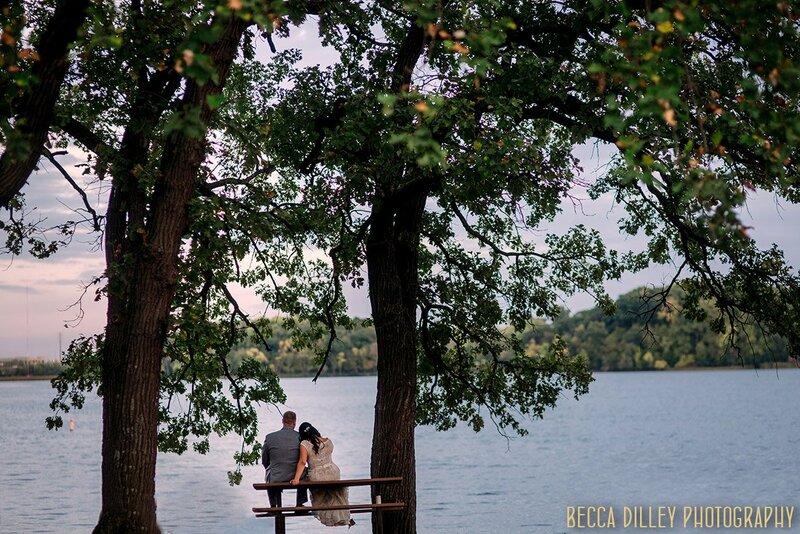 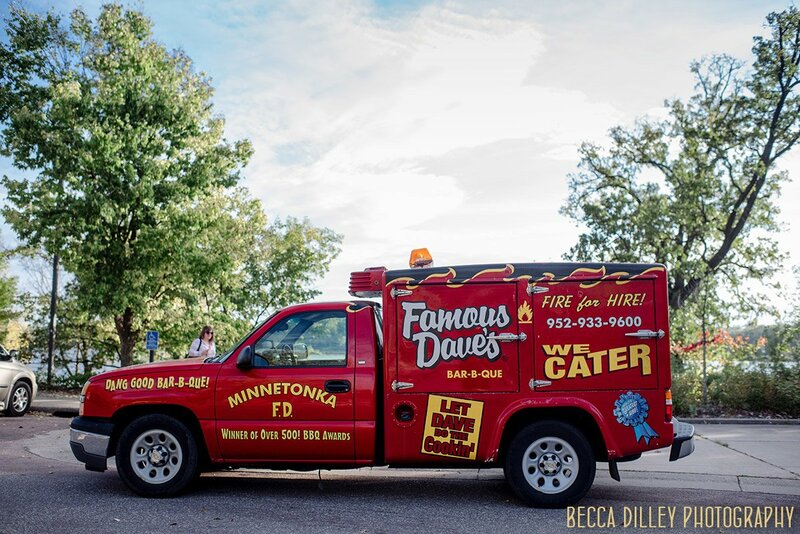 Minnesota summers are timeless. 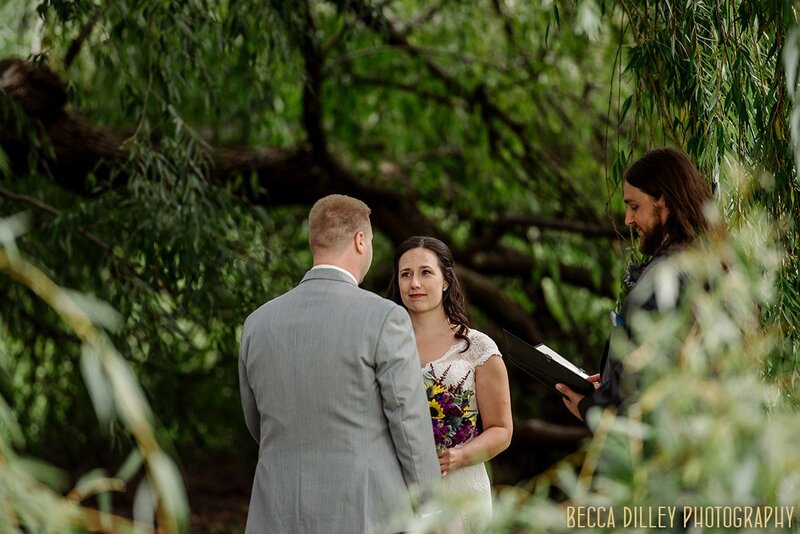 The heat rolls around and we all feel the draw to the outdoors, the greenery bursting around us. 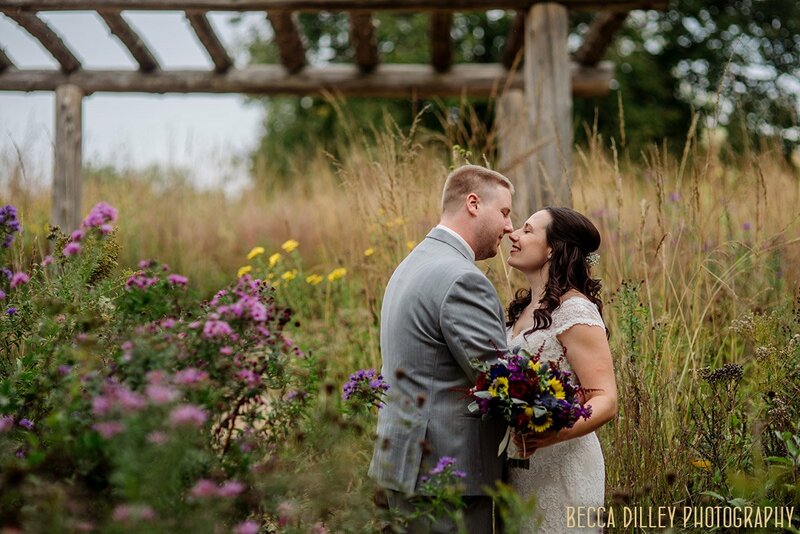 For anyone who read the Little House on the Prairie novels, the idea of long days and tall grasses, big woods and warm nights, will all seem familiar. 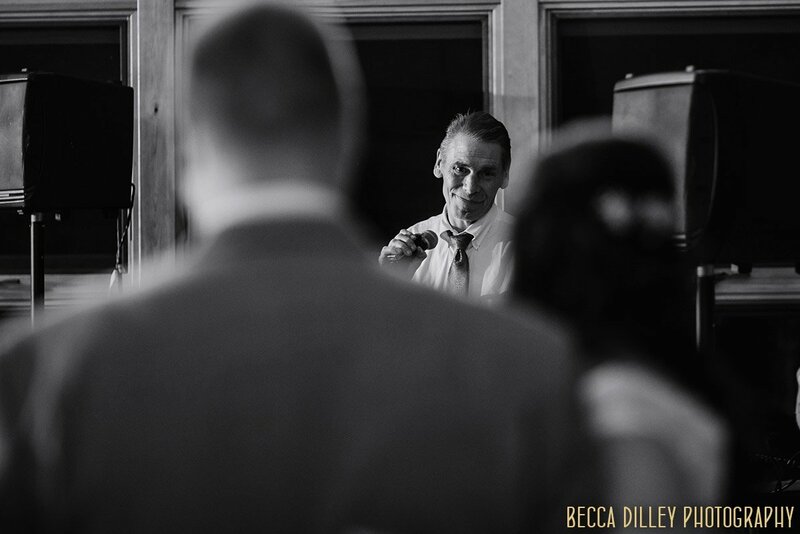 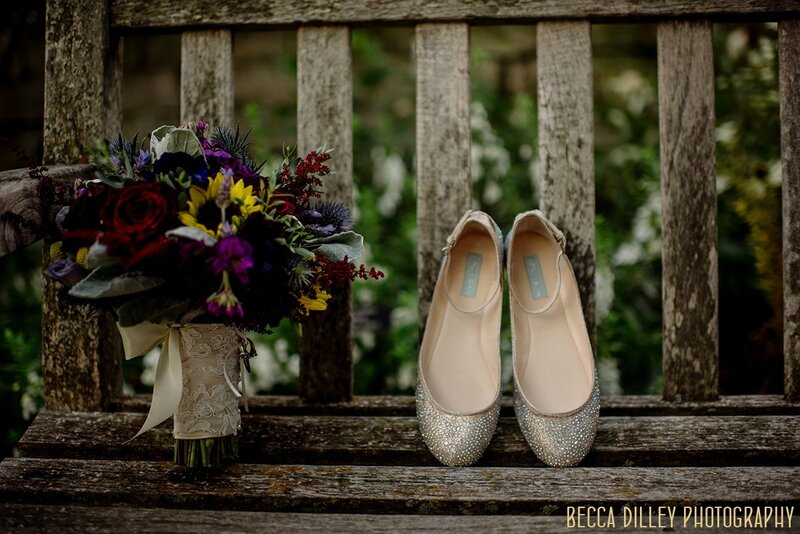 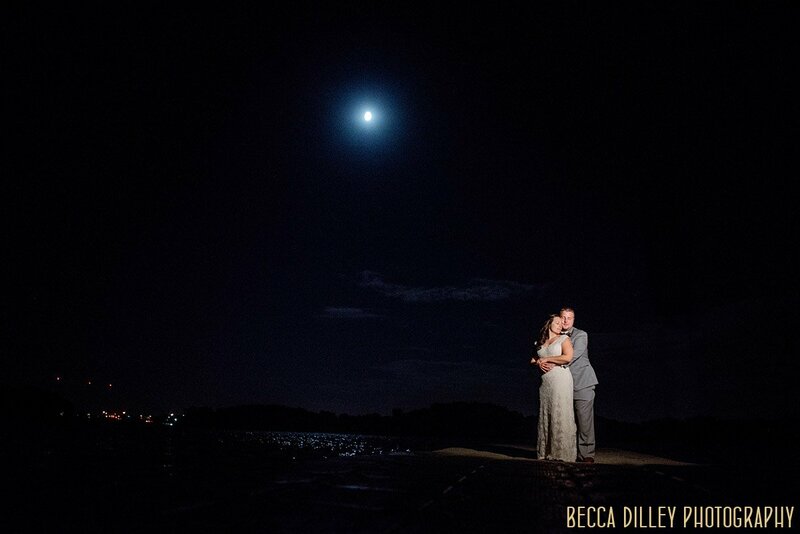 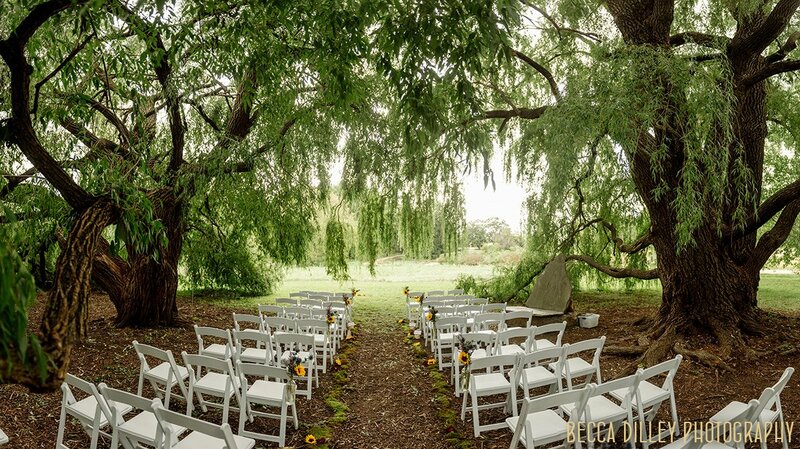 If you get very, very lucky, you choose one of those perfect days for your wedding. 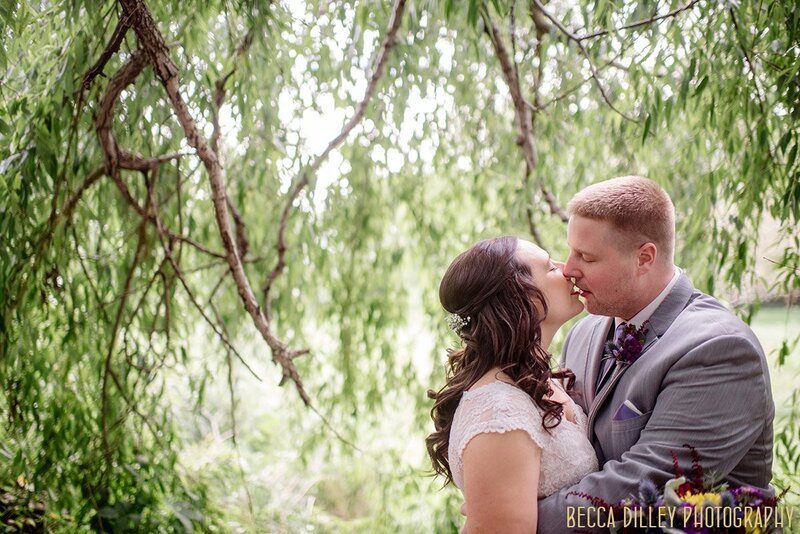 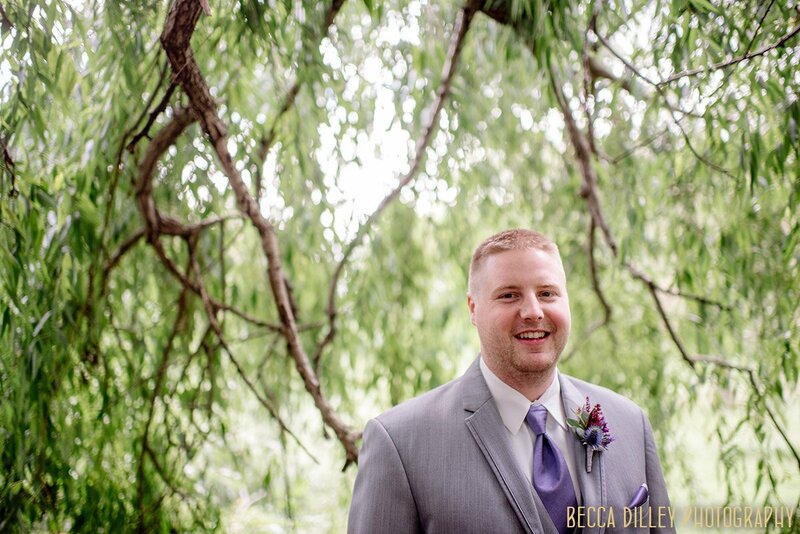 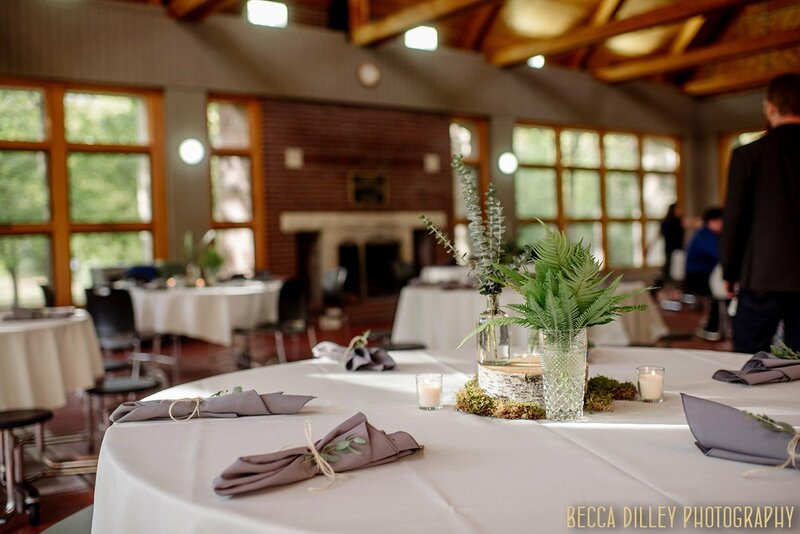 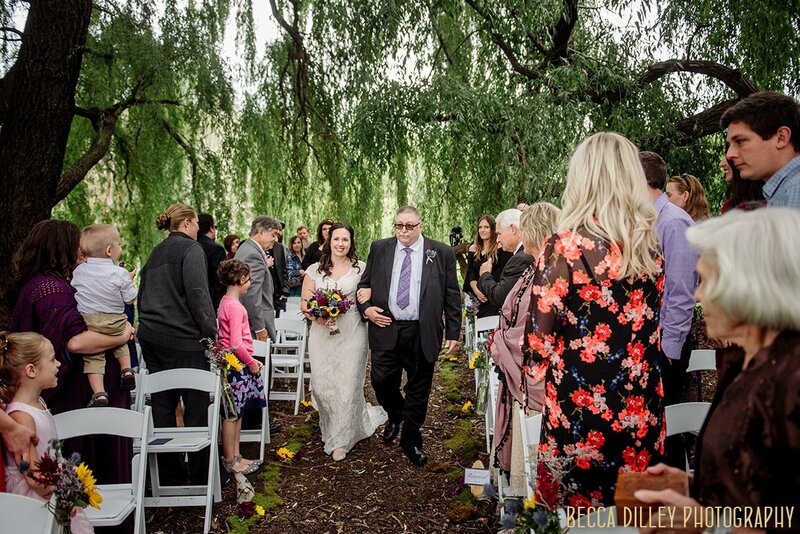 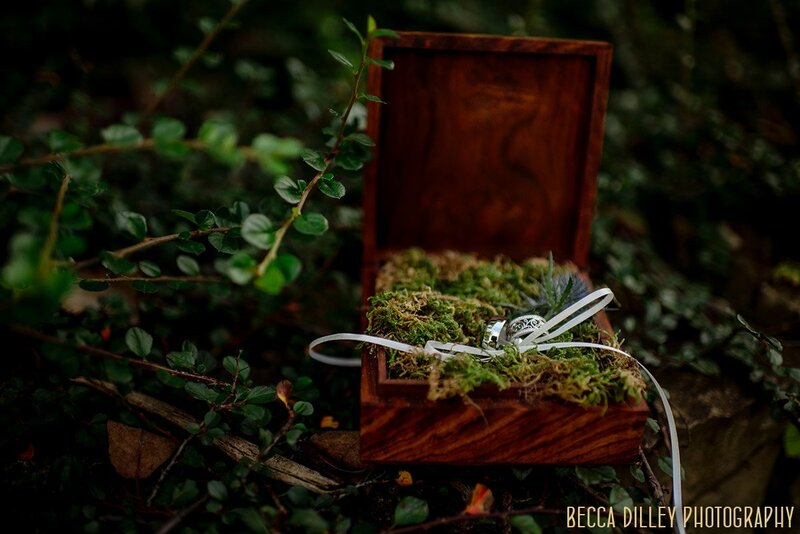 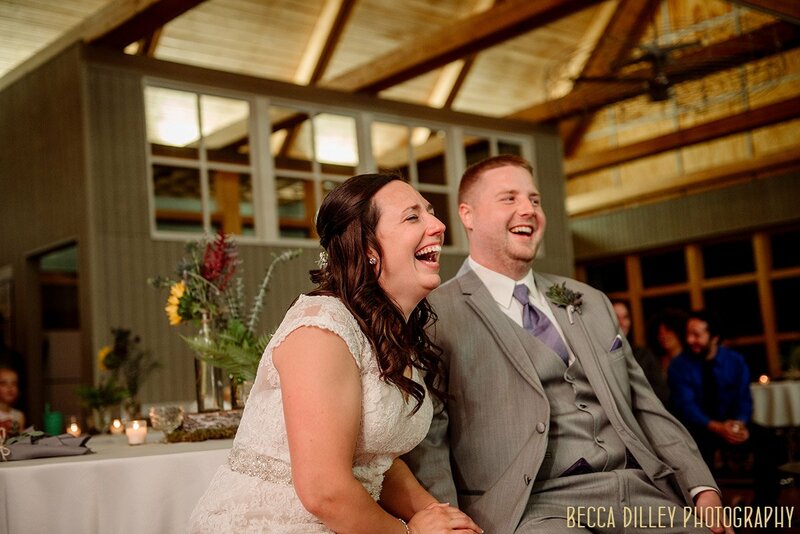 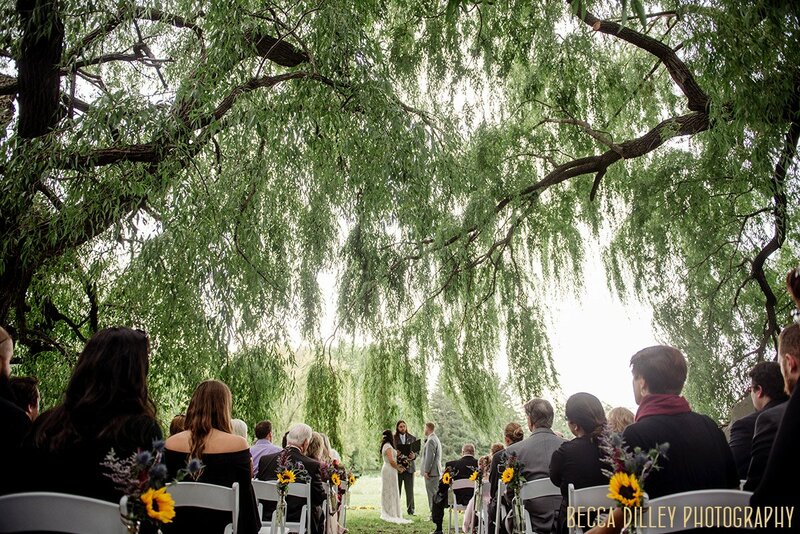 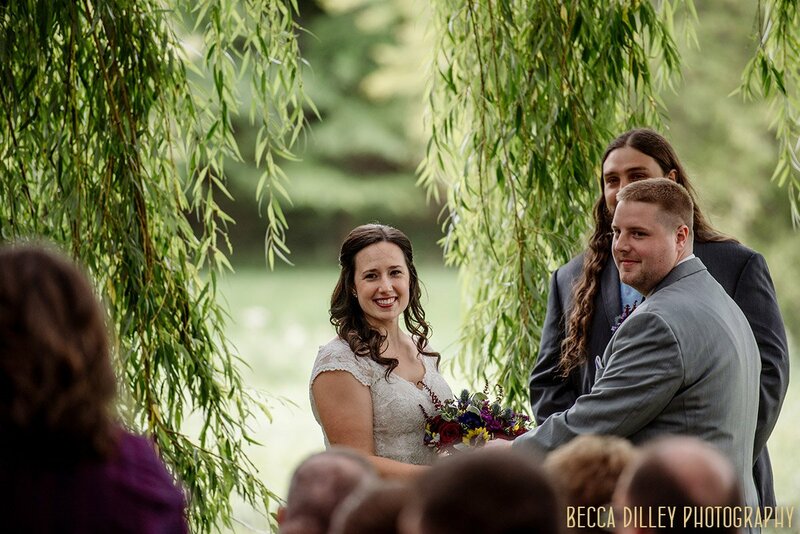 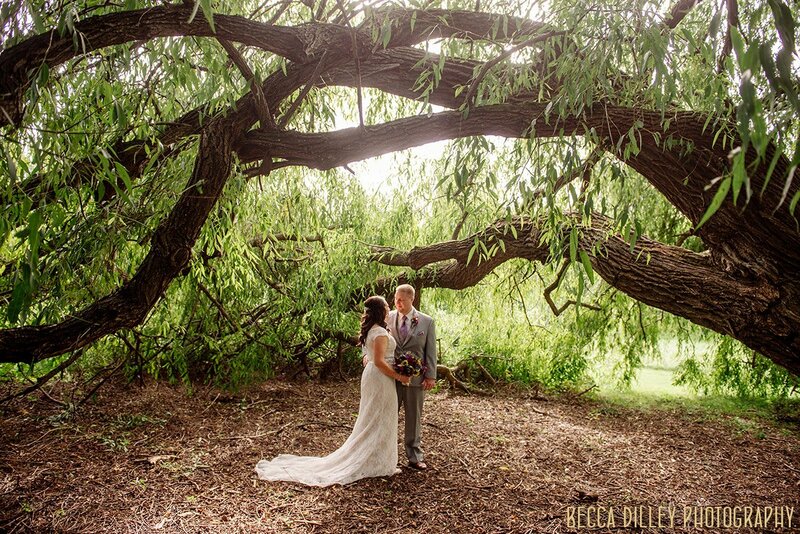 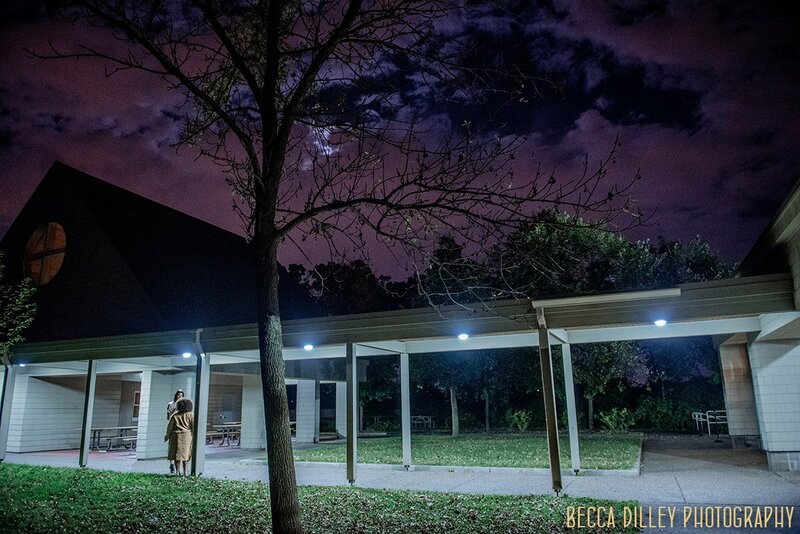 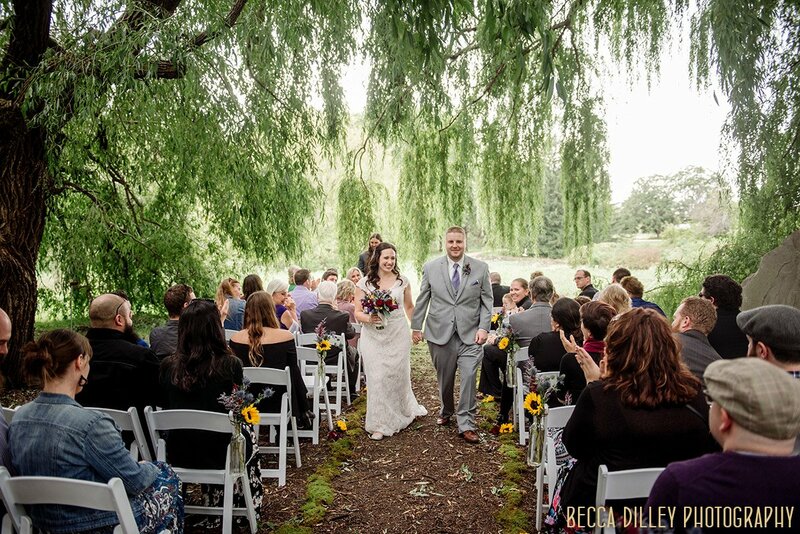 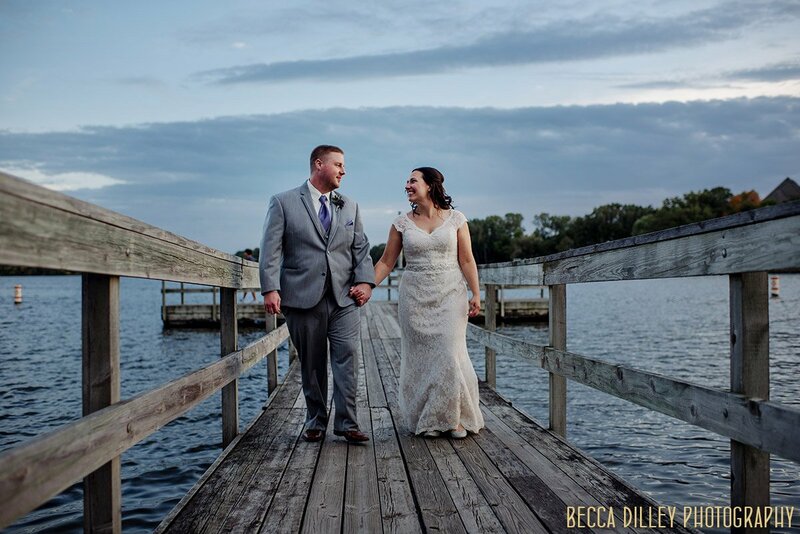 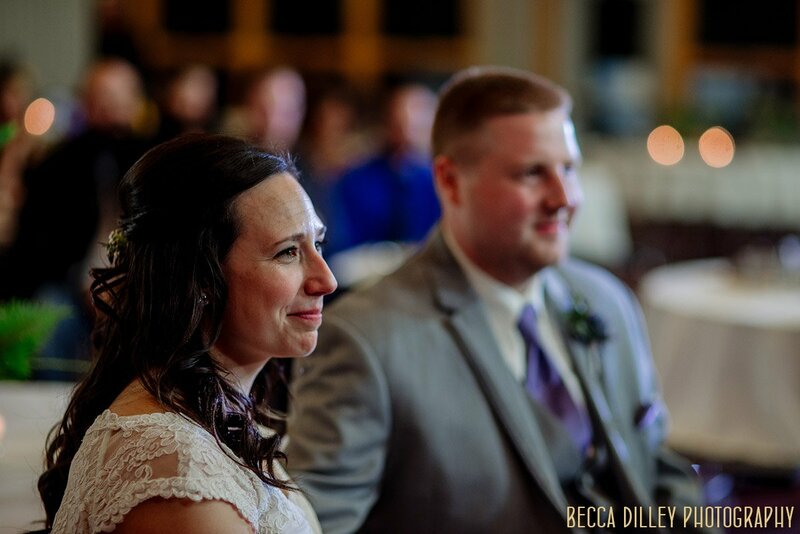 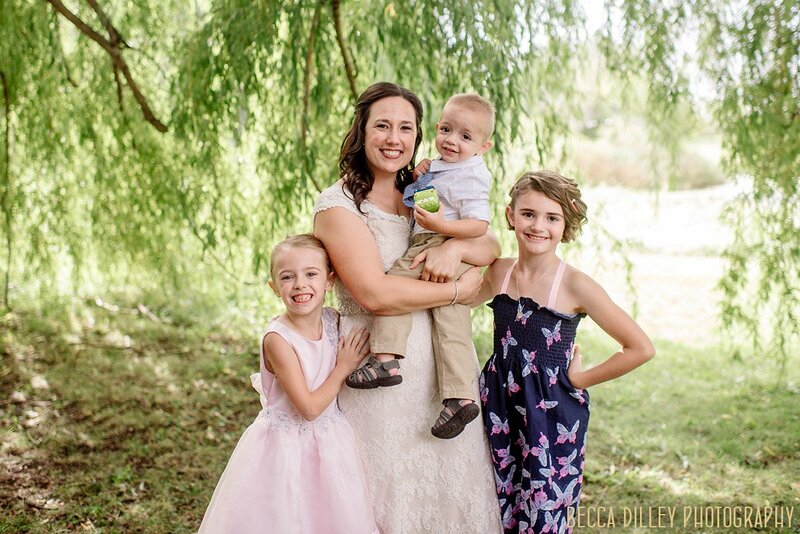 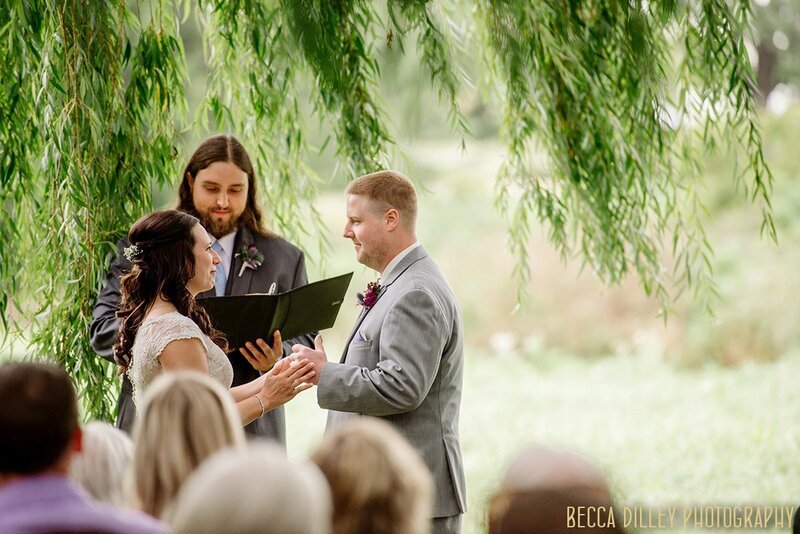 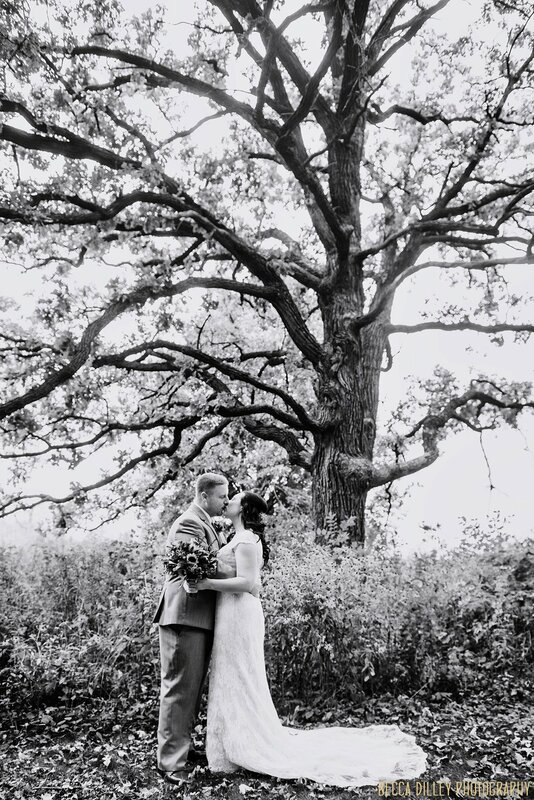 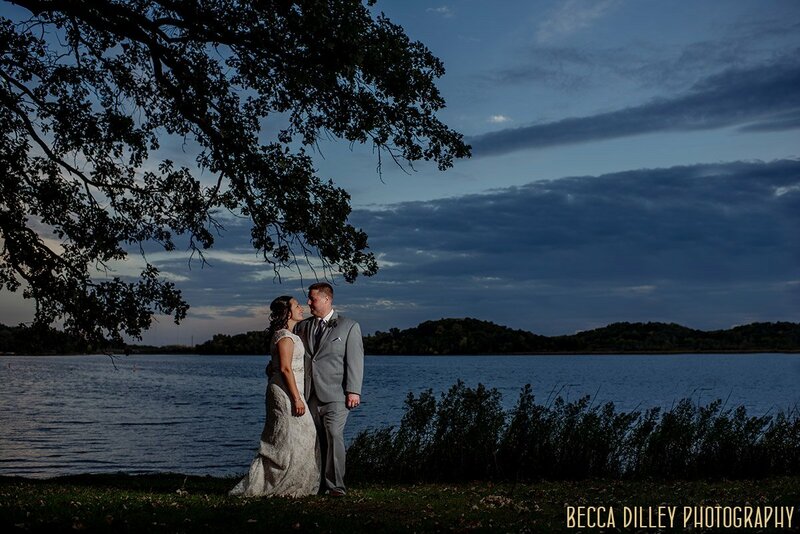 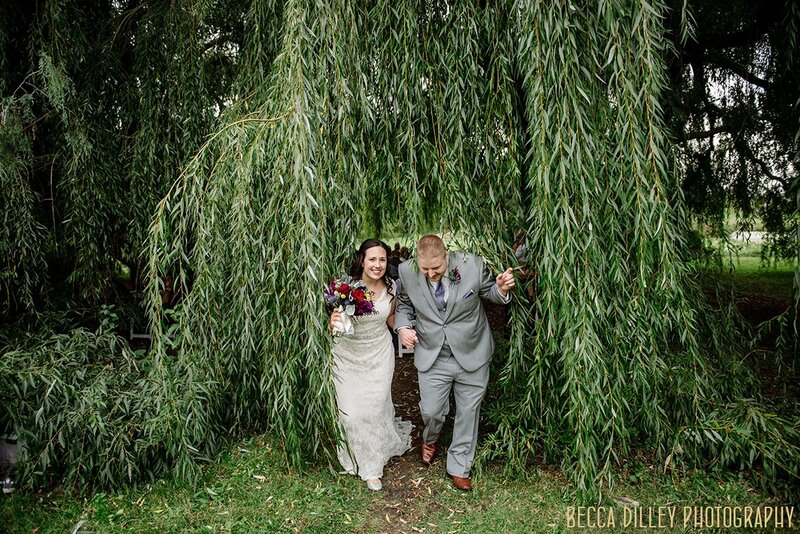 And that is what happened for Maria and Alex – just before fall changed all the colors, right when all the trees are giving all their greenest perfection, that is when they were married in a chapel made of willow trees. 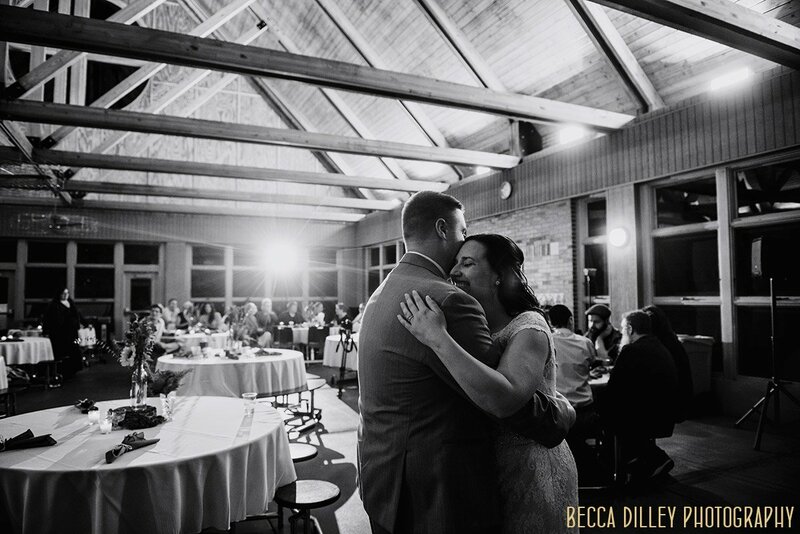 Timeless and warm and very lucky. 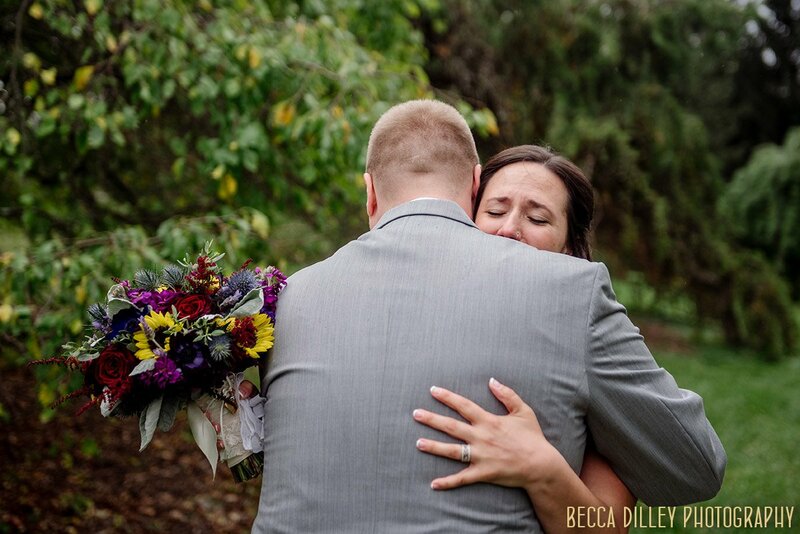 Their engagement photos, taken in winter at the Como Conservatory, were also warm and filled with greenery, until we went outside! 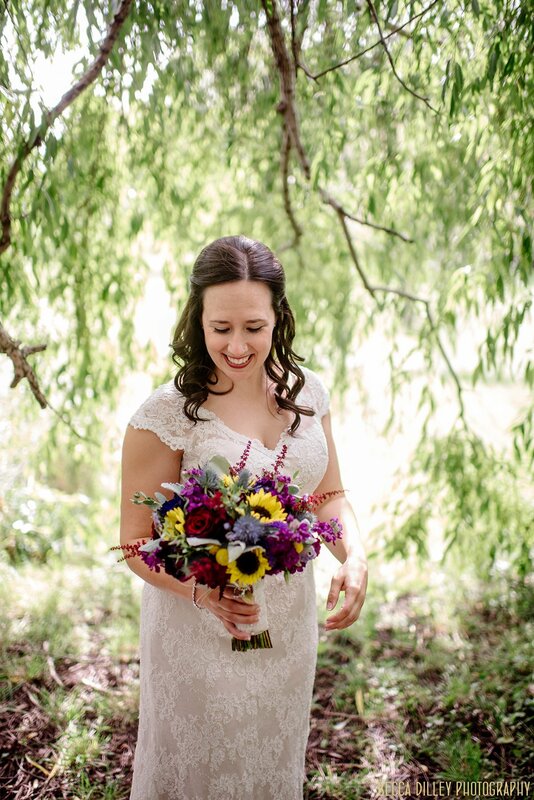 What a beautiful eclectic wedding with really pretty details! 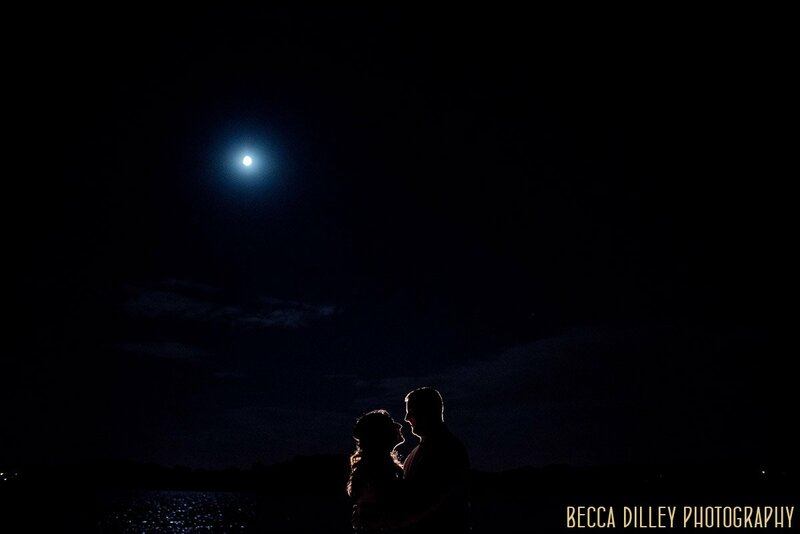 Beautiful images! 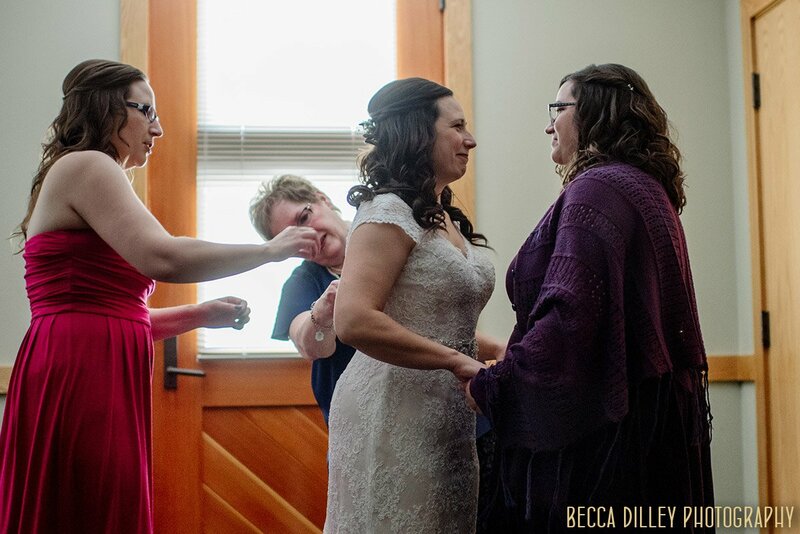 Looks like a really fun wedding!